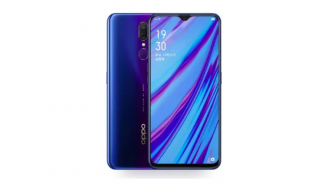 Xmas time is all about giving the gifts and that’s why even the chinese makers and companies are starting to bring some interesting giveaways to us for the holiday season. 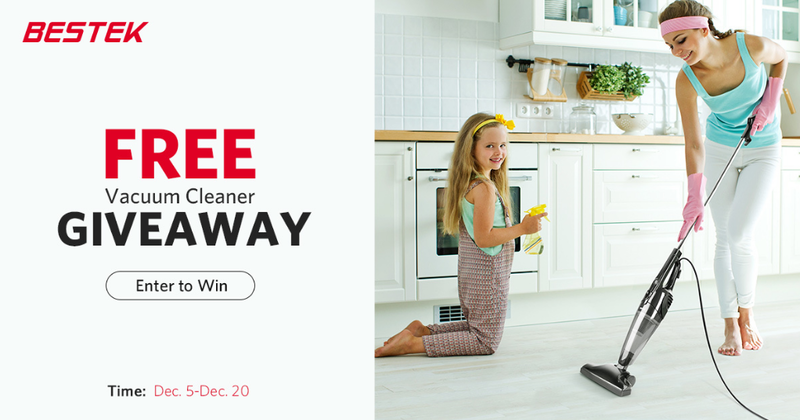 Today we have for you quite an easy giveaway event from the BESTEK brand and you can win one of 20 pieces of their handy 2-in-1 vacuum cleaner. 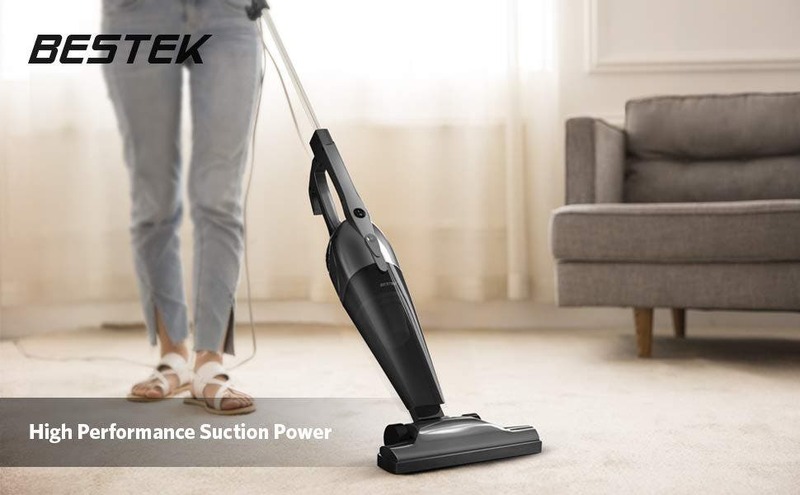 This 2-in-1 vacuum cleaner can be used as corded stick or handheld mode so it can really do quite many jobs at once. It’s bagless, washable and thanks to the dust collector and HEPA filter it’s incredibly low maintenance. The dust collector has 0.8 liter capacity and the vaccum cleaner also comes with 16.5 feet quick release power cord, crevice tools and extension tube. All you have to do to enter the giveaway is to full out the form on the giveaway website using your name, email address and country of residence and that’s it. 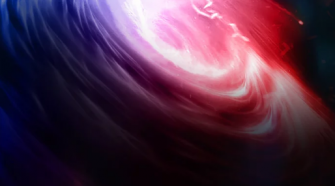 So why not try your luck winning of the 20 prizes, the event lasts until December 20th 23:59 PDT and the winners will be announced right the next day.